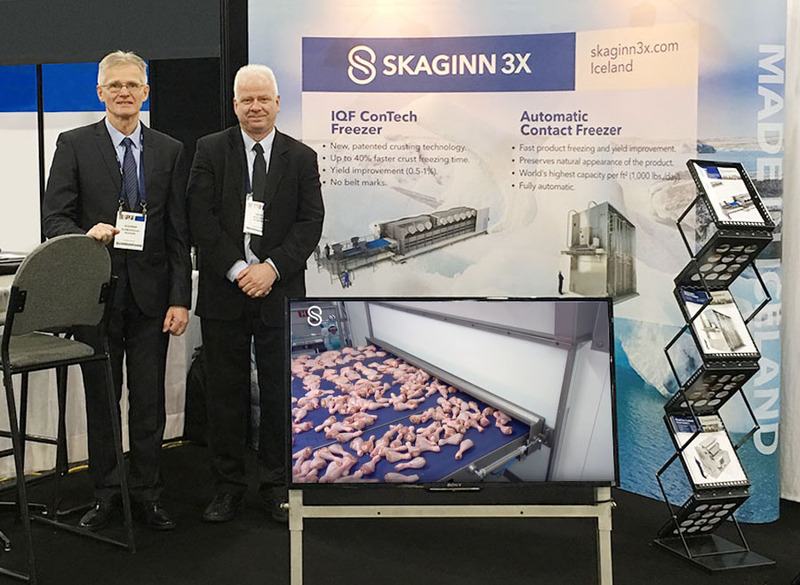 You can count on Skaginn 3X to present some of the most exciting advancements in non-pressure contact freezing and IQF. Discover how Skaginn 3X freezers can maximize your product quality. 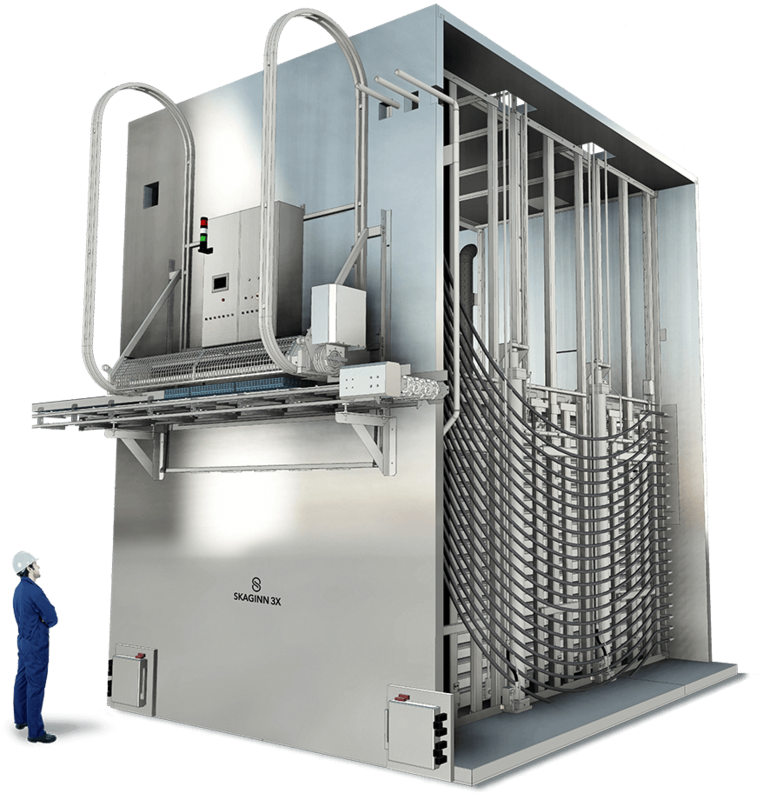 The new standard in non-pressure, fully automatic freezers: a large capacity, low maintenance system that delivers high-quality results, rapid freezing with impressive energy efficiency. Multi-belt technology combines crust freezer with full freezing in a single unit, supported by TCAB belts which deliver rapid freezing times and low yield loss with a capacity of up to 5000 kg per hour. Both Sverrir Gudmundsson and Sigurdur “Siggi” Skúlason will be available at the Skaginn 3X booth to speak with attendees. If you’re interested in setting up a meeting ahead of time, please fill out our online form below.